Deliciously easy smores rice krispie treats are an indulgent summer treat you can’t resist! 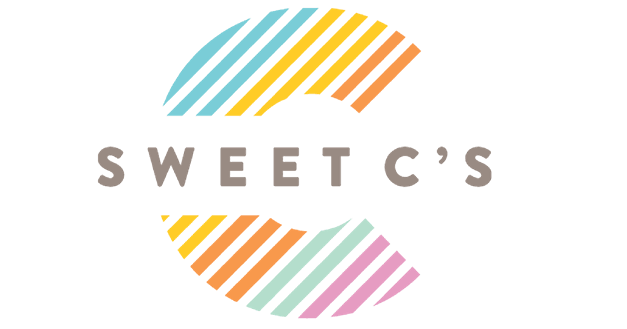 I don’t typically do a ton of baked goods on my website because I tend to focus on healthier recipes since that’s what I eat on a more regular basis, but every now and then a good dessert is necessary. When I do post a dessert, I try to highlight seasonal ingredients like in my strawberry rhubarb crisp, but sometimes life just calls for chocolate! When I think of summer, after all of the delicious fresh, local produce, I think of s’mores. The quintessential campfire dessert. Something that I’ve come to realize is actually quite a Canadian and American thing. My mom, who grew up in England and Greece, had never had a s’more before and I actually had to explain to her what they were when I was testing this recipe. Can anyone confirm, are s’mores a North American thing? For this summer dessert, I channeled my inner child and combined two of my favourite childhood desserts together; the rice krispie treat and the s’more. It’s basically a glorified chocolate rice krispie treat, that is incredibly decadent and impressive. Trust me, you bring a plate of these to any summer gathering and people will be blown away. 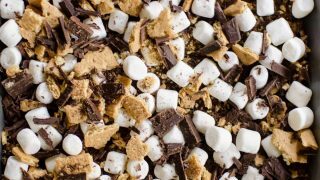 This recipe is made in two parts, first is the rice krispie treat base where you mix in some of the s’mores ingredients (crumbled graham crackers and chocolate, to be exact) and then it’s pressed into a pan and topped with more marshmallows, crumbled graham crackers and chocolate. You throw this pan under the broiler for about four minutes, just to char the top of the marshmallows and mirror that smoky, campfire look and you’re good to go. Grease a 9x13 oven-safe baking dish with butter or vegetable oil. Melt butter in a large pot over medium-low heat. Add mini marshmallows, stirring until melted, about 5 minutes. Remove from heat and stir in vanilla. 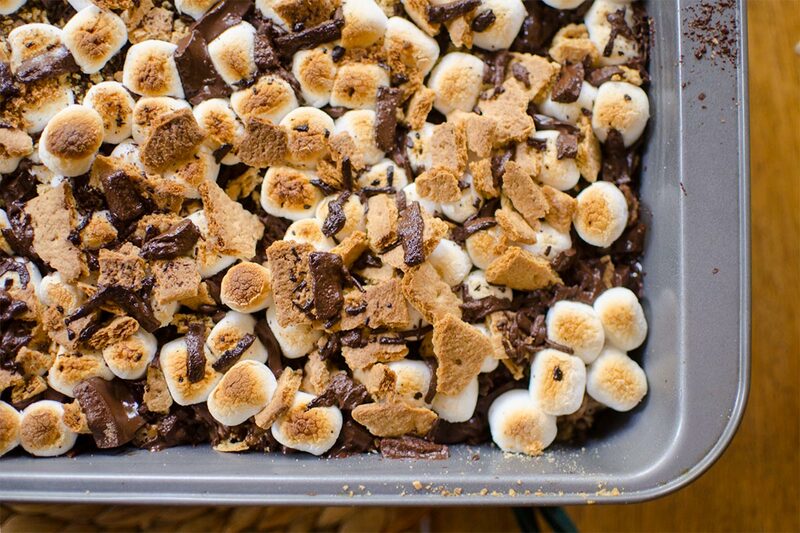 Add crispy rice cereal, graham crackers and semi sweet chocolate. Stir to coat in marshmallows and press into prepared pan. Place under broiler for 3-4 minutes, checking frequently to avoid burning. Allow to cool for 15 minutes before cutting into squares. Please be sure to stop by Louisa’s site and follow her on YouTube, Instagram, and Twitter– and check her Pinterest profile below! Yum. 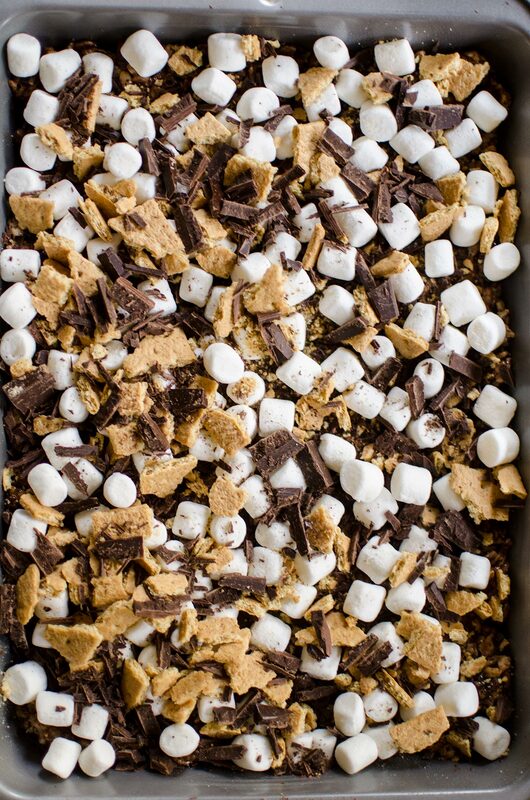 Smores and krispy treats together. Fab-U-Lous!